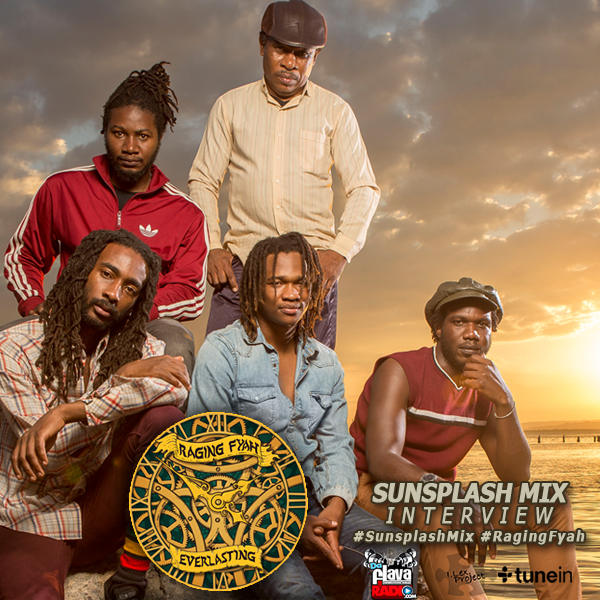 We speak with Pele representing the Raging Fyah Band about their current album Everlasting covering the recording process and upcoming tours. Pele explains the connection to various iconic reggae bands, motivating producers and also the influence of other genres on the band. Enjoy the variety on this album and support the tribute as they cover ‘Milk and Honey’ as We Remember Dennis Brown, a project released on VP Records.